When we talk about Mexico, there are always images or names that come directly in mind. Generally these are the names of cities that have come out of the lot because have certainly marked. In any case, famous cities, there are several in Mexico, but those with fame are certainly Cancún, the famous Tulum and of course the great capital city of Mexico City. It is primarily an airport city on which the majority of visitors land on arrival in Mexico. This place is full of surprise and has a lot to give. But the city of Cancún is most famous for what it offers as an attraction like the interactive aquarium or the underwater aquarium as well as the various parks like Xcaret Park and Xel Ha park offering a lot to tourists who want to get acquainted with this city. The advances in technology and demands have meant that almost all the structures of the city are modern and modernized to precisely align themselves with the international standing. But nature has also spoiled Cancún, travelers have unlimited access to these beautiful beaches that run along the coasts and give a splendid view to a crystal clear sea which in passing shelters rare plant and animal species and endemic to the region. 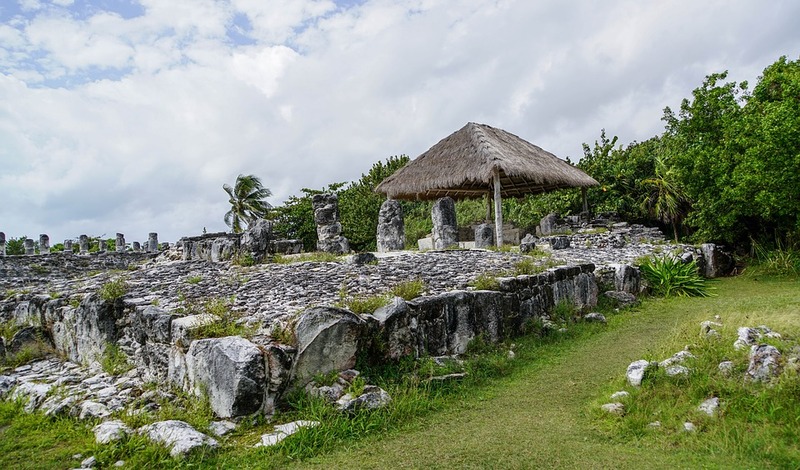 Tulum is also a very famous city of the State of Quintana Roo, but what specifies this place is the history that it preserves. Indeed, this city jealously guards the history of the great Mayan civilization. Structures like pyramids and temples perch in every corner and ruins speak for themselves by showing a tale that dates. For researchers, archaeologists and lovers of architecture, Tulum would be the richest city in history in the world. This status, this city deserves because it has hundreds of years that it receives thousands of tourists every year, and it is even become unavoidable when one comes to Mexico. Otherwise, a place that also tells stories is those cenotes Tulum which are places of sacrifices of yesteryear but which have become special places for underwater discoveries. Mexico City is a great concentration of tourist places. This city is also full of exciting history of the country. There are several historical centers in Zocalo as well as cultural centers. The first attraction of the city would certainly be Chapultepec Park which is the central park of the city and the meeting place on the square, it is a very famous place and symbolizes this famous city. Around the square are majestic hotel parks, which are also renowned in the country, especially since Mexico now has a structure similar to that of the other major cities of all the great western countries, which aligns it with these great capitals. All the activities that tourists expect to do and all the incredible things they’ve heard can certainly be found in this city where history is the center of life.